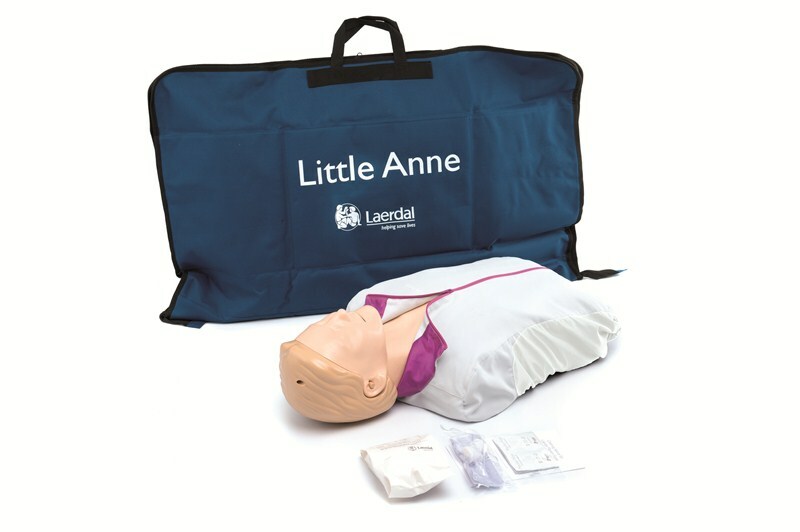 The Little Anne CPR training manikin has been recently enhanced to provide more realistic adult CPR training without compromising quality or usability. 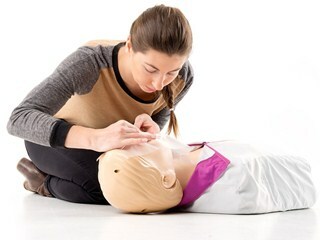 It is durable and designed for convenience making hands-on practice possible for every student. 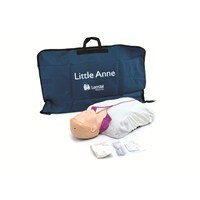 Little Anne is constructed with realistic anatomical parts that provide life-like and educationally effective CPR training. 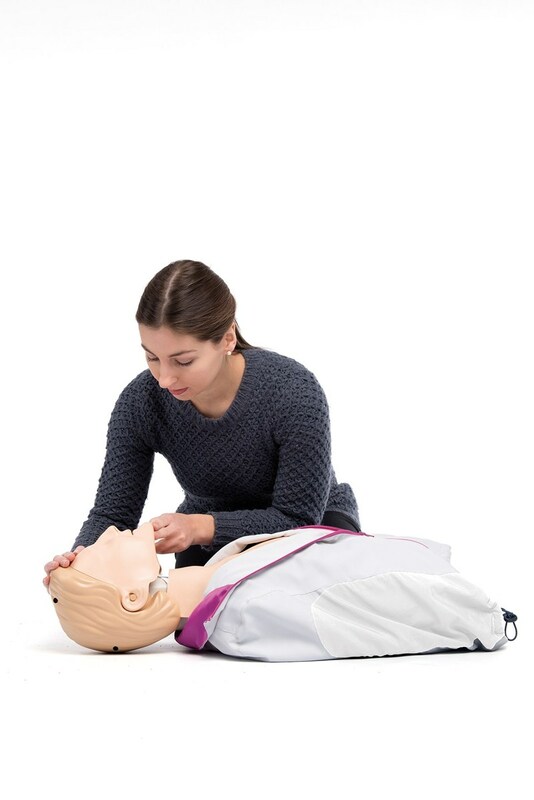 A realistic airway construction means that the airway naturally remains obstructed without the use of proper head tilt, chin lift or jaw thrust. 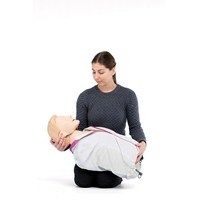 This leads to more realistic training as chest rise will be seen when correct ventilations are made. 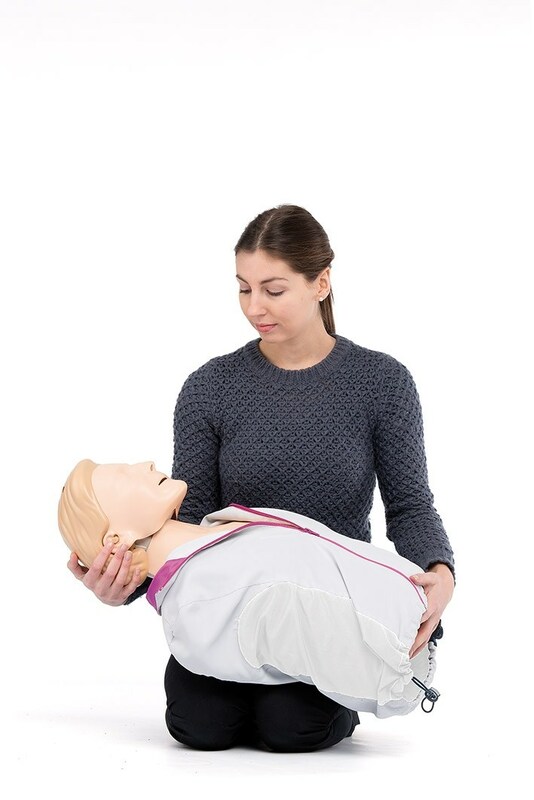 Little Anne's anatomically correct torso and sternal notch allow the student to practice identification of all anatomical landmarks relevant to conducting adult CPR training. Realistic oral and nasal passages allow for mouth-to-mouth ventilation. 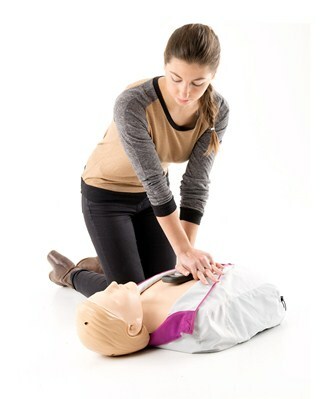 Feedback devices can be used to conduct QCPR training. 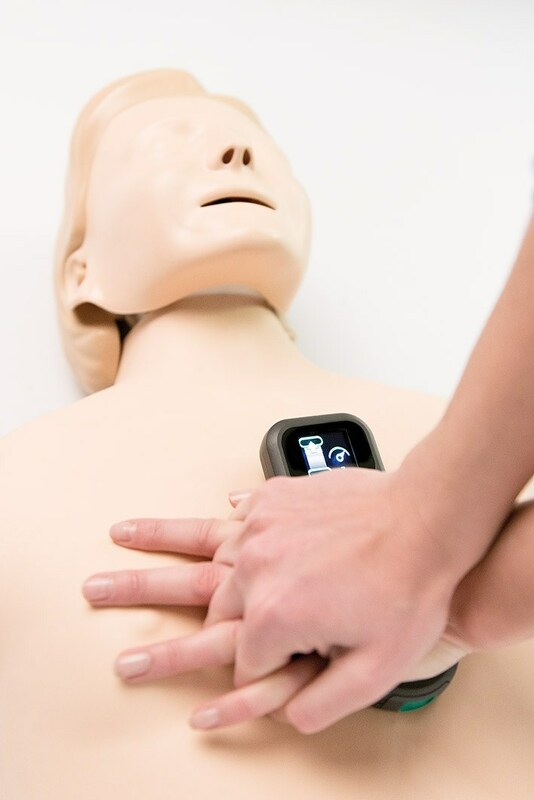 Due to the highly realistic chest movement and compression resistance feedback devices, such as the CPRmeter, can be used to enhance training and ensure real time feedback and quality debriefing is provided. Audible feedback reinforces correct compression depth. 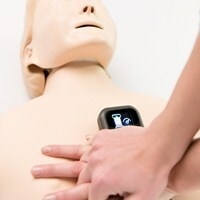 An optional “clicker” feature signals when the correct compression depth is achieved. A practical and durable construction allows unequalled long-term use. Economical disposable airways for quick and easy clean-up. An easy to transport and lightweight design. Also, available in 4-Packs and other skin tones. Other Specifications: Lightweight and realistic features. 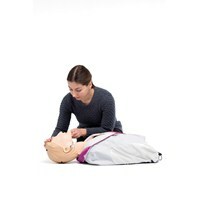 Supplement trainer to Resusci Anne. 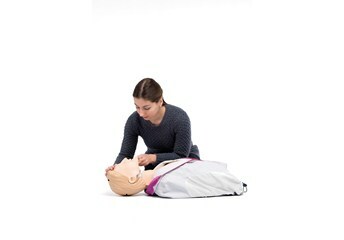 Softpack. Four-pack version also available.